In 2016, the following 10 reports on Pharma Corporate Reputation as seen from the Patient Perspective will be published. Therapeutic areas: Cancer; Circulatory conditions; Diabetes; HIV/AIDS; Hepatitis; Neurological conditions; Mental health; Skin; Respiratory and Rare diseases (10 reports). 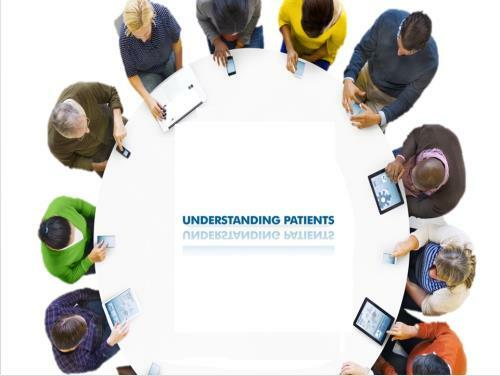 Definition: What is a 'Patient Group'? The definition of a ‘patient group’ is wide-ranging, taking in organisations that are interested in health advocacy and are relevant to patients. and semi-professional groups that involve patients. How pharma’s corporate reputation compares with that of other healthcare industries. How pharma’s corporate reputation has changed over the past five years. How good or bad pharma is at various activities of relevance to patients and patient groups. "Improving people's experience within healthcare by changing the healthcare environment"
There are signifcant discounts when purchasing by subscription. A subscription supplies you with the complete set of reports. If you subscribe in advance of publication of the reports, you will be provided with previews of forthcoming reports before any information about their key findings is released to the media and published. You will be entitled to preview the relevant reports 10 days before media release/publication.